Romans has long been a book to which believers have looked for both doctrine and encouragement. Many Christian readers have long trusted beloved pastor and author James Montgomery Boice to guide them through the Scriptures through his ministry and his writings. 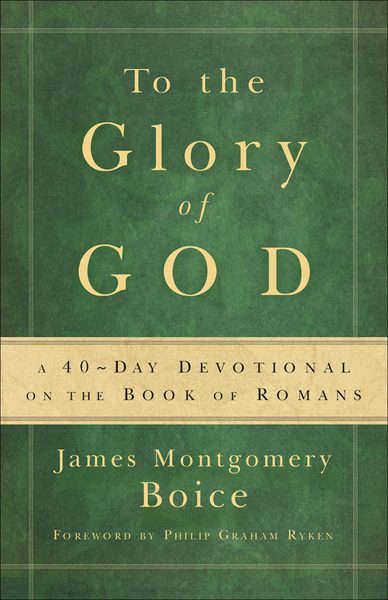 Now these two much-loved sources of wisdom come together in To the Glory of God, a devotional drawn from Boice's commentary on the book of Romans. Offering rich reflections on Romans, this book contains forty commentary selections, devotional challenges, and the complete text of the book of Romans.